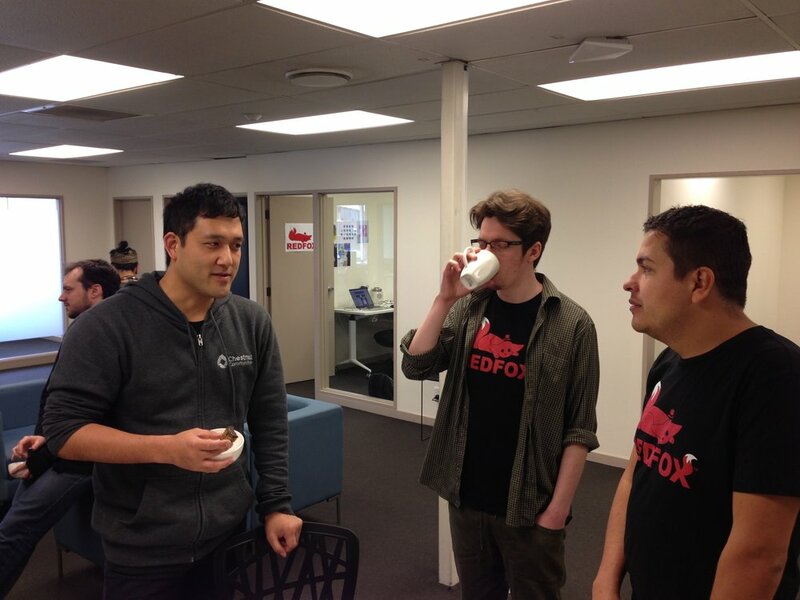 REDFOX Game Studio Limited is an independent game studio run by Stephen McIntyre. Initially the studio started in February 2016 with Stephen McIntyre and Regan McManaway both working part-time on a puzzle game called Anchor Drop. We learned a lot from that game but have since removed it from the iOS and Android stores as it didn't live up to the REDFOX brand promise. 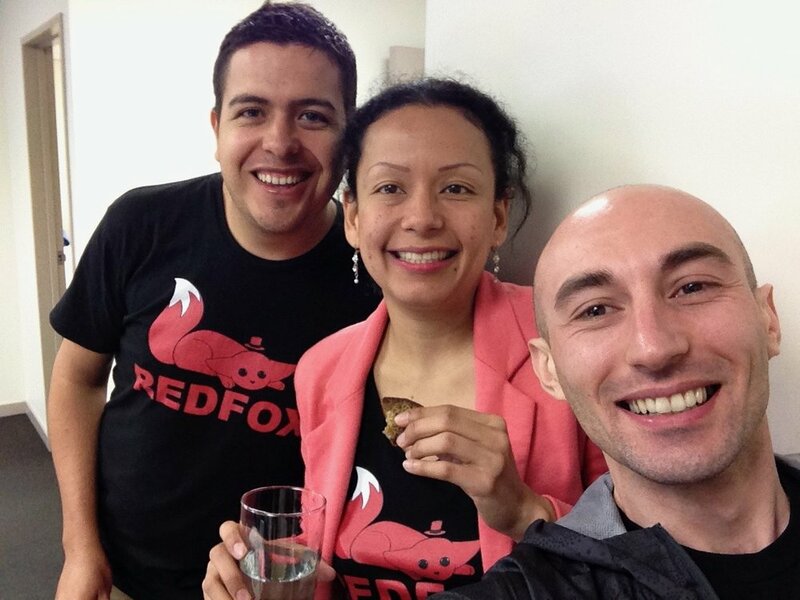 REDFOX means quality, and our vision is to create 'one million smiles per day'. From July 2016 Stephen quit his day job and has worked on building the studio since. The next game was solitaire - an "evergreen" game as part of our portfolio approach. Solitaire is a very popular segment (the leading solitaire on iOS having 150 million downloads and 50 billion plays). The studio took on interns, a UX designer, social media experts, and a part time programmer. A forced change of middleware and the team consequently learning a new tool-stack and language delayed the release of solitaire. It completed closed beta testing, the back end was productionised and it went live on iOS and Android stores in October 2017. Solitaire was way more successful than Anchor Drop, but still not "the hit" we are continuing to work towards. Getting back to more indie roots, the studio has started out 2018 without the extended team. Repeat collaborators are being engaged on a contract/casual/project basis to reduce ongoing overhead. A number of projects are in various states of production, with Pixeljima (a retro, pixelart, 1942-style shooter) being the next to release. 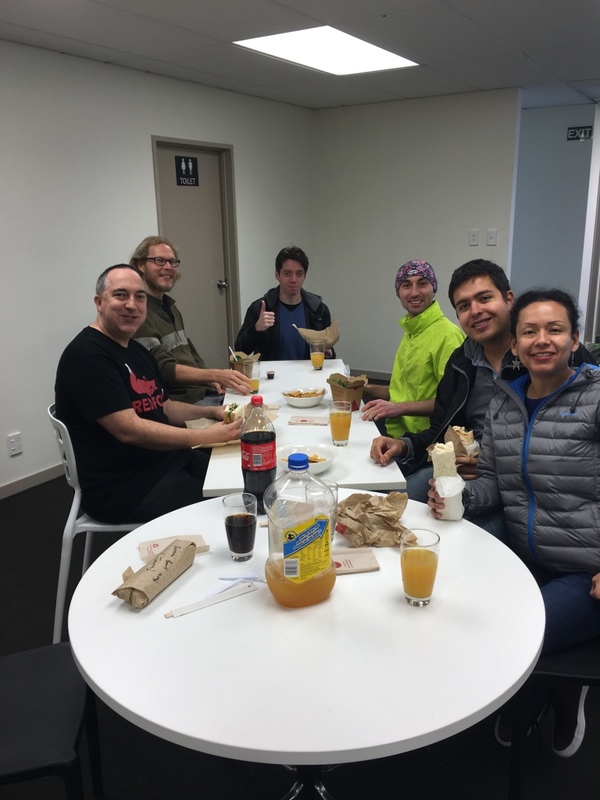 We value our community of Beta testers. If you are interested in helping to test our not-yet-released games please contact us and we will add you to our testing community. We appreciate honest feedback, bug reports, and your ideas. We credit testers who install, play, and make at least one report. Solitaire Classic - Live on iOS App Store and Google Play Store. Pixeljima™ 1942 - Soft Launch on App Store and Google Play (in NZ, Australia, Singapore only).